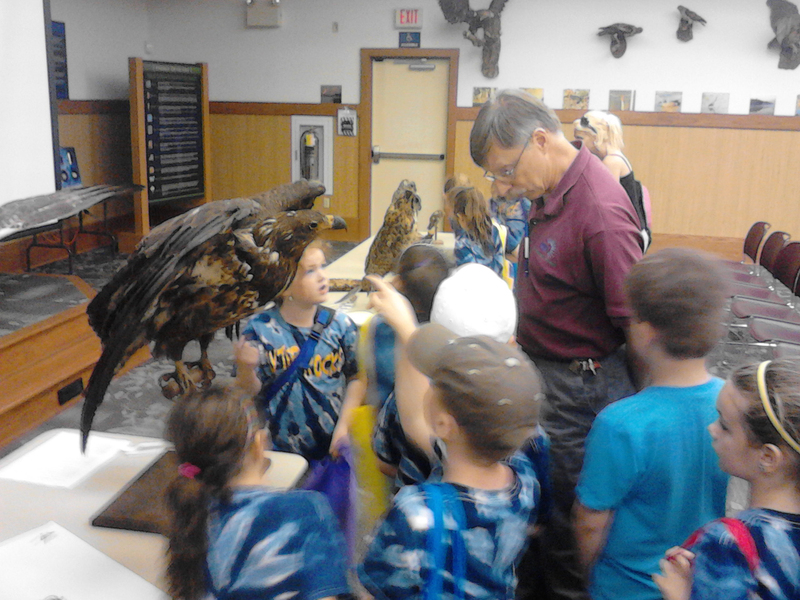 Holding a mounted great horned owl, PPL senior naturalist Jon Beam asks a group of eager Montoursville first-graders how an owl can see so well at night. “Because they have flashlights in their eyes,” a young boy in the front row blurts out. The room erupts in laughter as Beam continues the lesson in stride. According to Beam, more and more research illustrates the importance of outdoor play. Beam admitted that he was introduced early to the power of outdoor play. 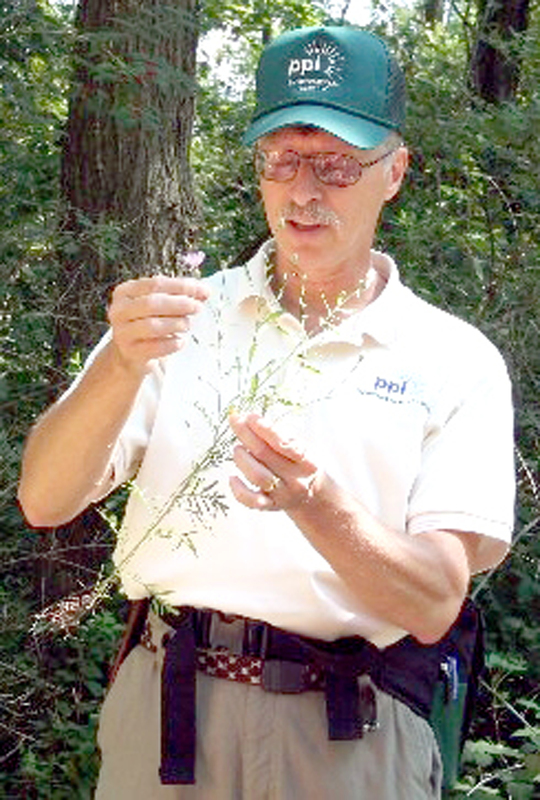 Beam’s passion for the outdoors and nature was stoked further by a high school biology teacher he really enjoyed, and soon he was attending Shippensburg University and taking every biology-based class available. “I felt a calling to work with wildlife — now I get to work with wild kids,” Beam joked. After a year of in-school teaching left him discouraged due to dealing with day-to-day discipline problems, Beam got involved with the National Park Service and has been a naturalist ever since. First-graders chuckle as Beam prepares them to listen to the call of a barred owl. They giggle again as Beam triggers the small owl call in his hand and the sound he just shared matches the phrase very closely. Even if you are not a nature buff, you can still get your children inspired about outdoor exploration. Cashing in on local youth-related outdoors programming is another way to help spark young minds. 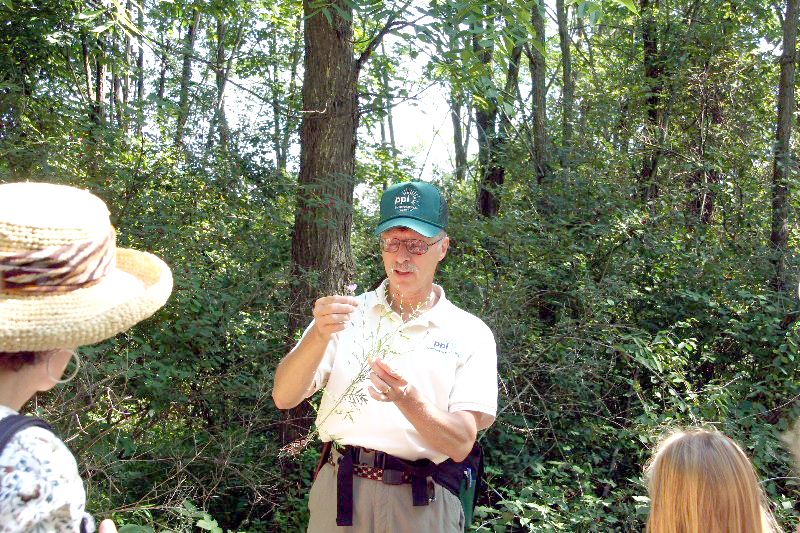 For more about the PPL Montour Preserve, contact Beam at (570) 437-3131 or visit pplpreserves.com/preserves/montour. at (570) 437-3131 or visit pplpreserves.com/pre­serves/montour. ~ by zaktansky on July 10, 2013. This entry was posted on July 10, 2013 at 10:52 am and is filed under Nature, Valley Vignette.You can follow any responses to this entry through the RSS 2.0 feed.You can leave a response, or trackback from your own site.